This book is a practical guide to latest procedures and diagnostic guidelines for use of sonography in gynaecology. Beginning with an introduction to the role of ultrasound and patient preparation, the following chapters cover common pathologies, uterocervical abnormalities, colour flow mapping, and duplex Doppler. All the latest advances have been included to ensure clinicians are fully up to date in their field. 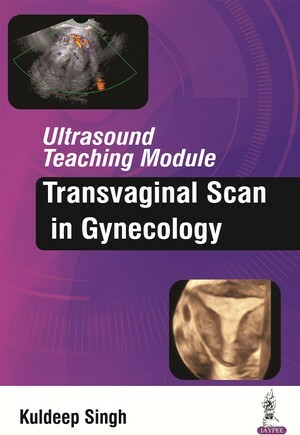 The book features nearly 500 2D, 3D and 4D ultrasound images, with a corresponding image for most of the pathologies described in the text.